The need to convey information in a secure manner has existed for thousands of years. For as long as people have needed to communicate, other people have wanted to undermine any efforts to secure that information. You might think that you don’t have information important enough for anyone to want to steal, but that is where you are mistaken. 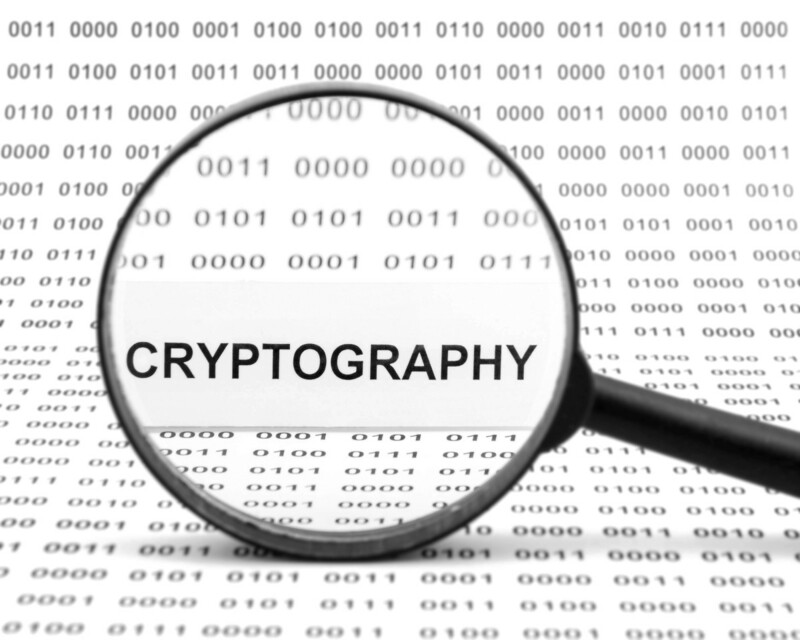 Cryptography is an essential part to any developers code. To secure your code, download EncryptValidate from NuGet. To read more about my NuGet package, see my blog post. Apathy regarding information security is a problem for all of us. It permeates everyday life at home, at the workplace, and in every aspect of human interaction. Irresponsible ownership of data (no matter to whom that data belongs) is the cause of many leaked emails, data, and other damaging information. The rise of WikiLeaks and the Edward Snowden incident go to show that information is indeed power. I have authored an eBook for the Syncfusion Succinctly series called Cryptography in .NET Succinctly. The eBook is available for FREE from Syncfusion’s website. All you need to do is register a free account and download eBooks to your hearts content. Disclaimer: The Amazon links above contain affiliate links.